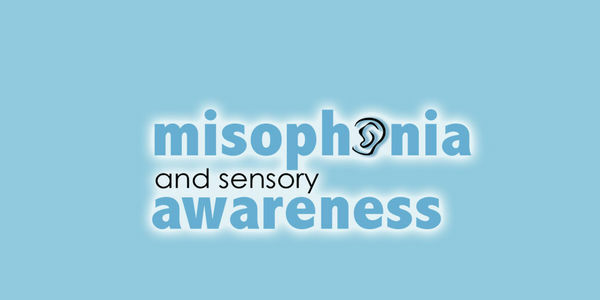 Misophonia is a neurological disorder that causes a fight/flight/freeze response. The negative impact of this disorder can be so strong that it ruins relationships, causes the sufferer to become isolated, and creates several barriers. Currently, the disorder is either not widely known, or not taken seriously. In recent months, the media has gone so far as to call the disorder "phony" and treat sufferers in a manner similar to when dunce caps were at large. It steals away your life, moment by moment, as you become so sheltered that you forget how to leave your house. You stop going to social events. You are lost from the connections you once had.